Blue tinged with golds and orange. Purples easing to blues fading into black. Shining brightly o’er the darkened scape. Nocturne creatures appear to feed, to commune. Freedom of movement hidden within shadows. Daylight fades, opening the world to night. 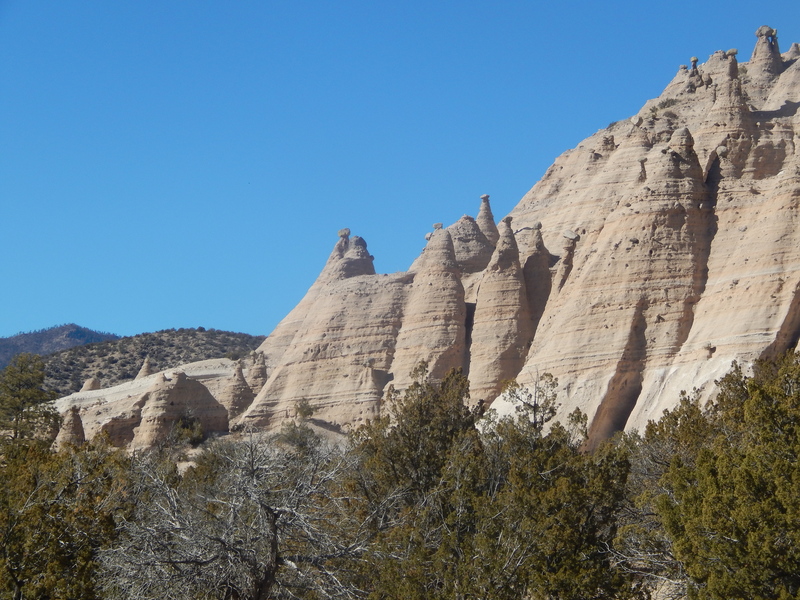 Kasha-Katuwe means “white cliffs” in the Keresan language which is the traditional language of Cochiti Pueblo. This park which is operated by the BLM as a national park is beautiful in a stark surreal way. 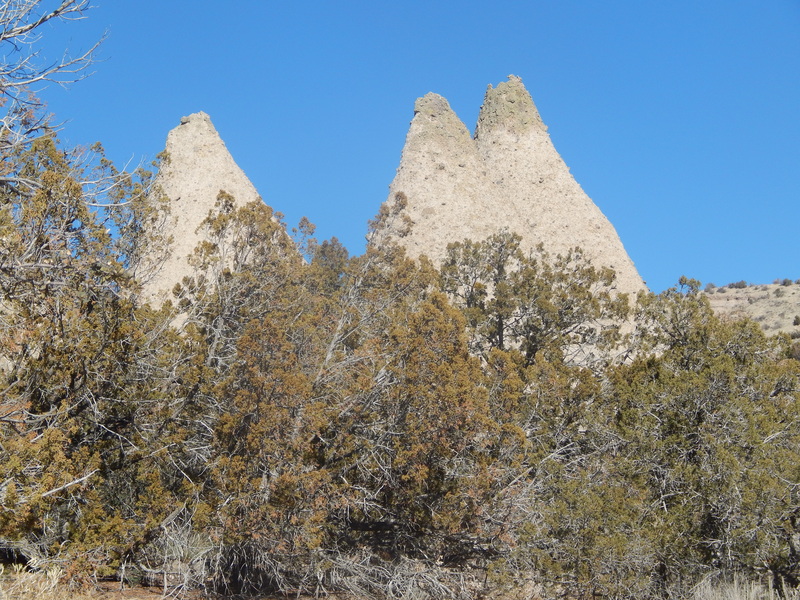 The cone shaped formations are volcanic hoodoos. 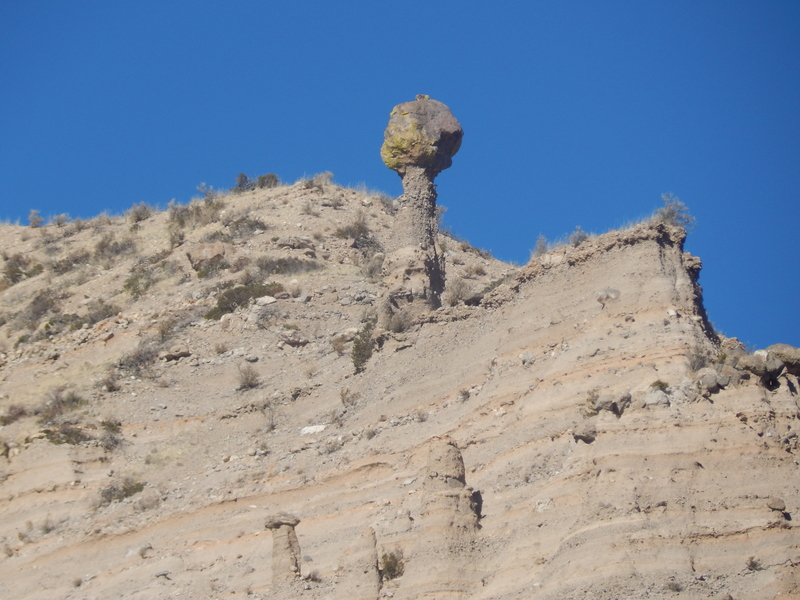 They were formed by volcanic eruptions from the Jemez volcanic complex 6-7 million years ago. Many of the “tents” are topped by boulder caps which protect the softer pumice below. The ones which have lost their boulder caps are rapidly disintegrating. There are several trails around the park, ranging from very easy and wheelchair accessible to moderate with a 621 foot climb in elevation. We went around the Cave Trail which was a fairly easy 1.2 mile hike. 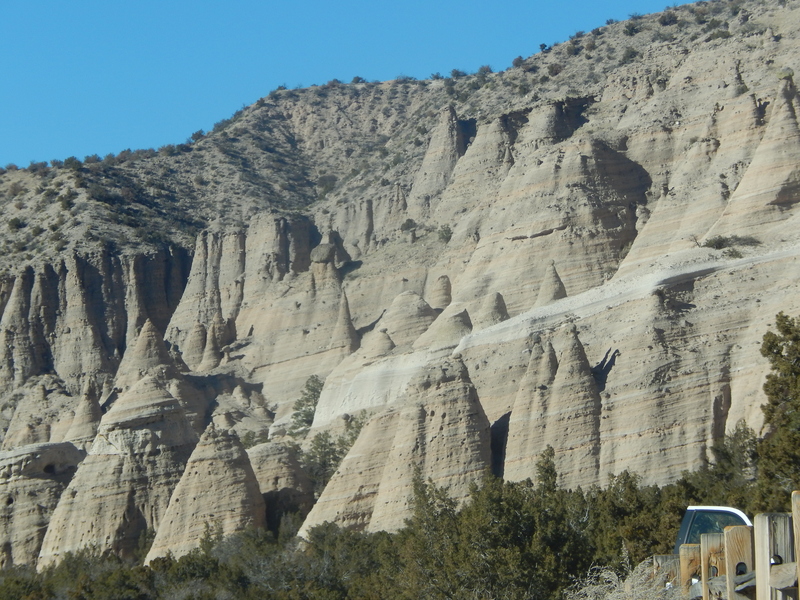 Kasha-Katuwe Tent Rocks is an easy drive from Albuquerque or Santa Fe. It is well worth the trip! 1. Combine browned sausage crumbles, green chile, garlic and salt. Heat through. 2. Add tater tots. Cover and cook until tater tots are heated. Using a spoon, smash them a little. 3. Add eggs and mix until all ingredients are coated with the egg. Cover and cook until eggs are fully cooked. 4. Top with grated cheese and cover until cheese is melted. 5. 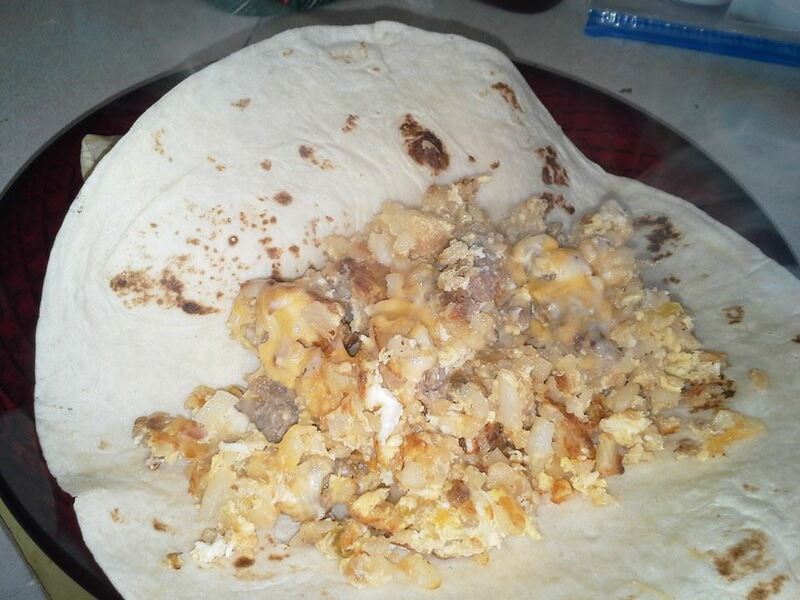 Put a cup or so of the egg mixture into a warmed tortilla and roll up. The heat shimmered off the highway creating a haze which muted the stark landscape. A hawk circled in the cloudless sky. The throbbing of the motorcycle beneath her increased the surreal nature of the scenery. She sped up and leaned into the curve. “Where is he?” she thought as she scanned the road ahead of her. There was no sign of anyone anywhere out here. It just didn’t seem possible that he was so far ahead, always out of reach. She rounded a bend in the road. The scenery was breathtaking. 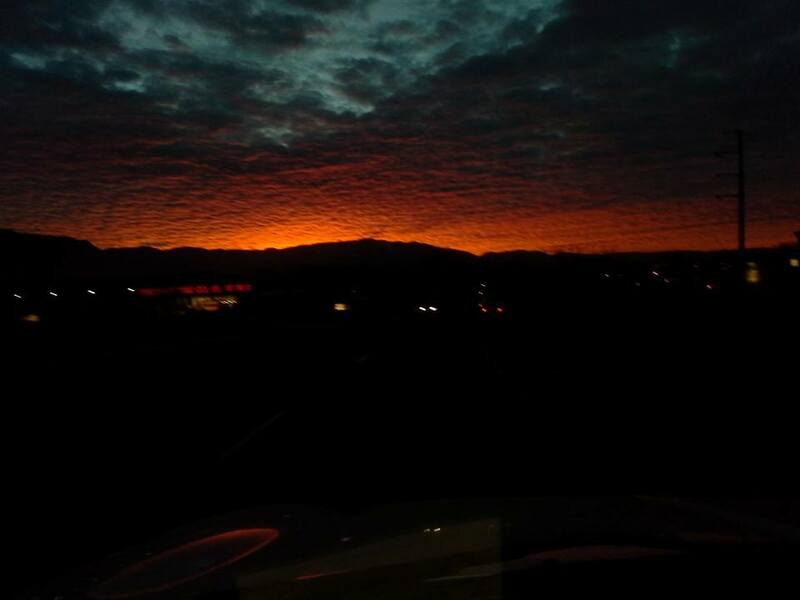 The sun was setting coloring the sandstone cliffs in a dizzying array of reds and oranges. The shadows were just deepening to purples. A herd of wild horses turned their heads towards her and then ran. The hawk, still circling, let out a shrill cry. Suddenly her head hit the table. She grumbled and sat up and realized she was still sitting at her desk. Looking over at the alarm clock, she groaned. It was 3 a.m. That made four nights in a row. She took her coffee cup into the kitchen to reheat. 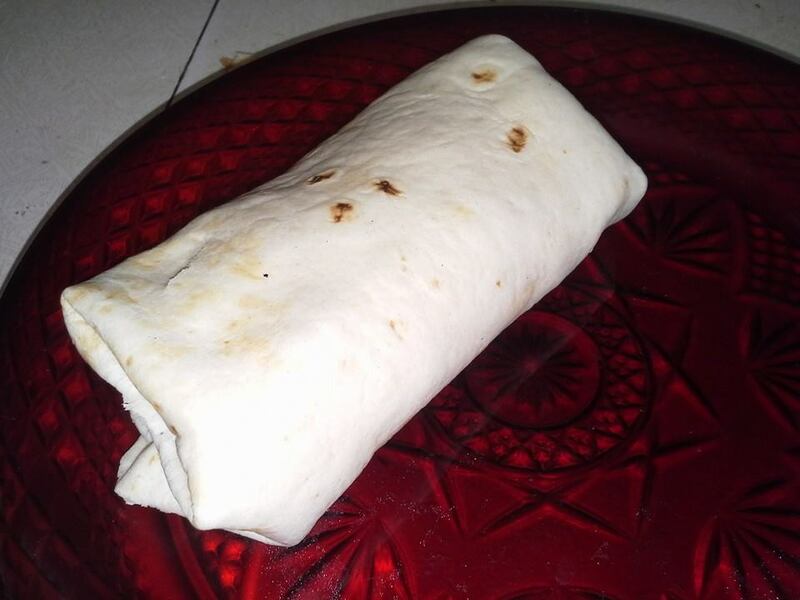 As she put her it into the microwave, she wondered if she would ever find her nameless, faceless mystery man — the man who rocked her not so gently to sleep every night. Would still rock me to my core? 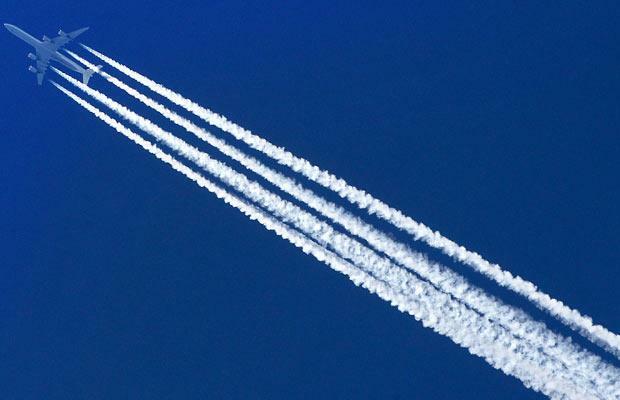 See your face in vapor trails? 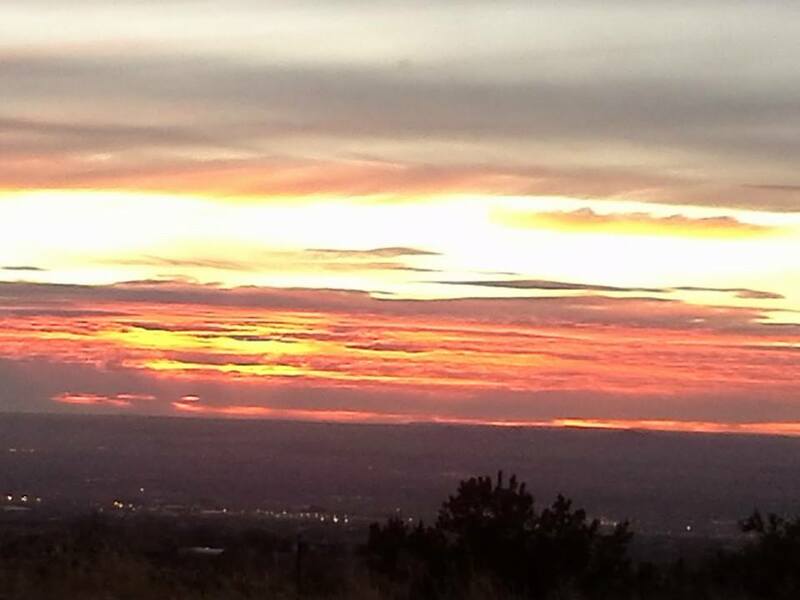 One of my favorite place to go when I just want to drive is Jemez. 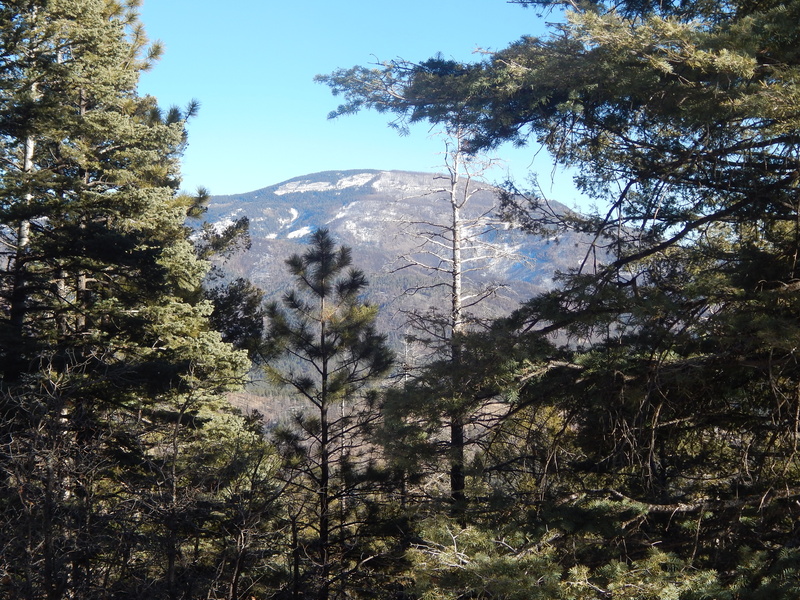 Part of it is proximity…I can be in the trees in less than an hour from home. 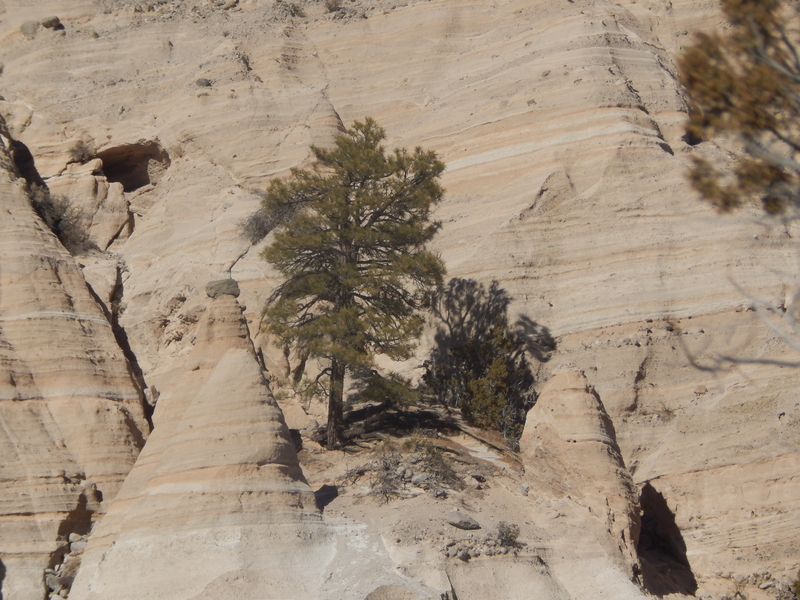 But the main reason is that it is beautiful-in a variety of ways-from red sandstone cliffs to tall pines. Yesterday, feeling kind of sick and tired, I decided to take a trip. 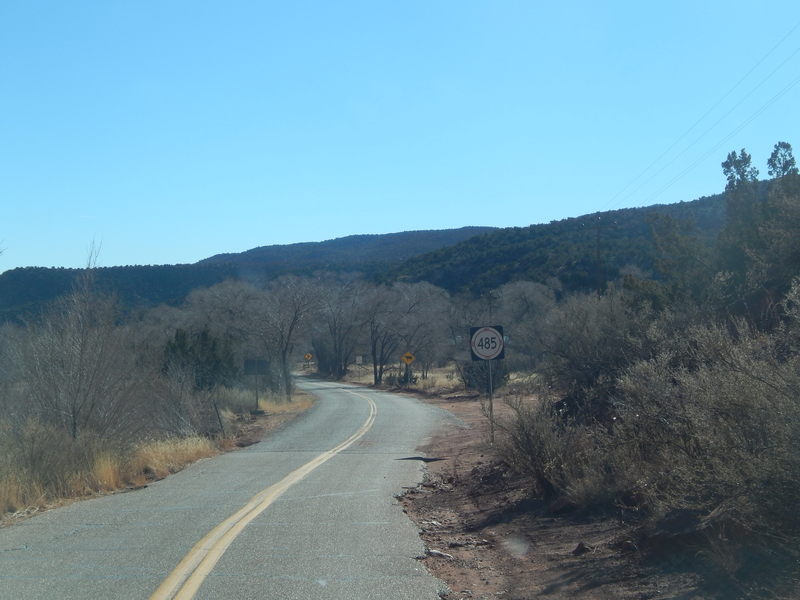 When I got to Hwy 550, there was an accident to the right, so I turned left and headed to Jemez. 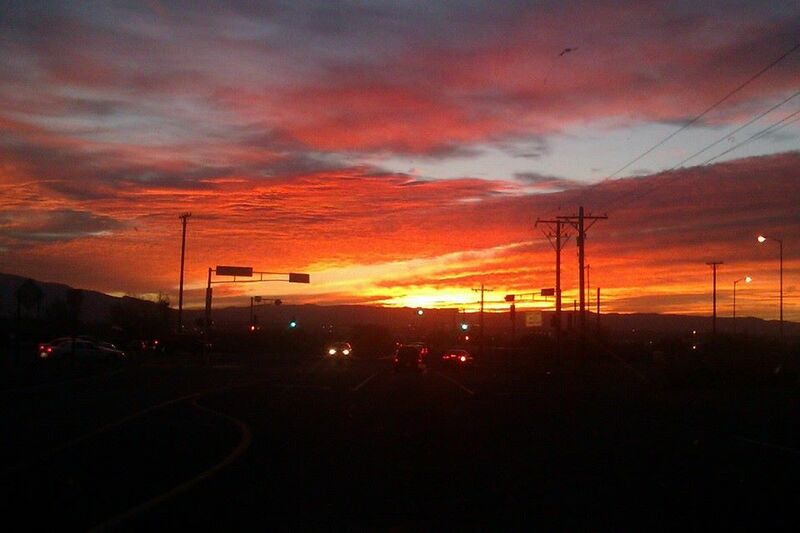 The first building on the right once you turn onto Hwy 4 is the San Ysidro Catholic Church. 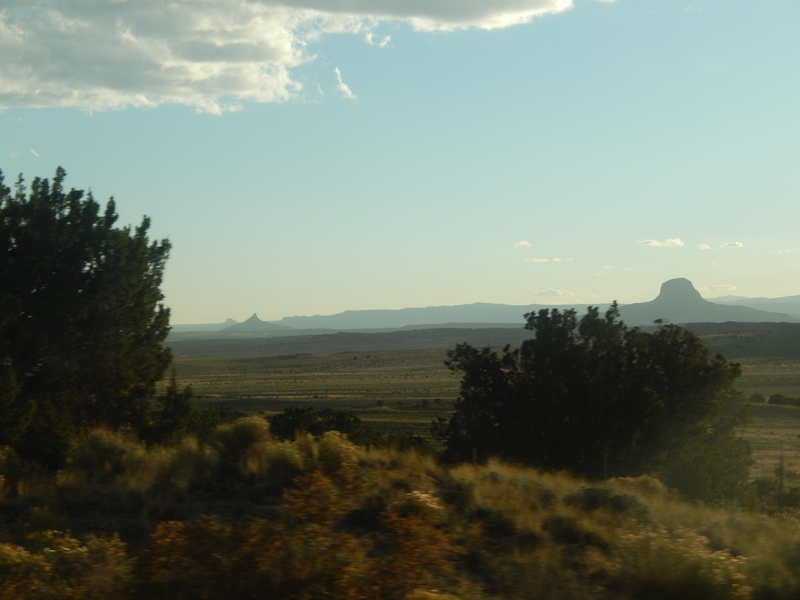 From there, you head up the hill to Jemez Pueblo. 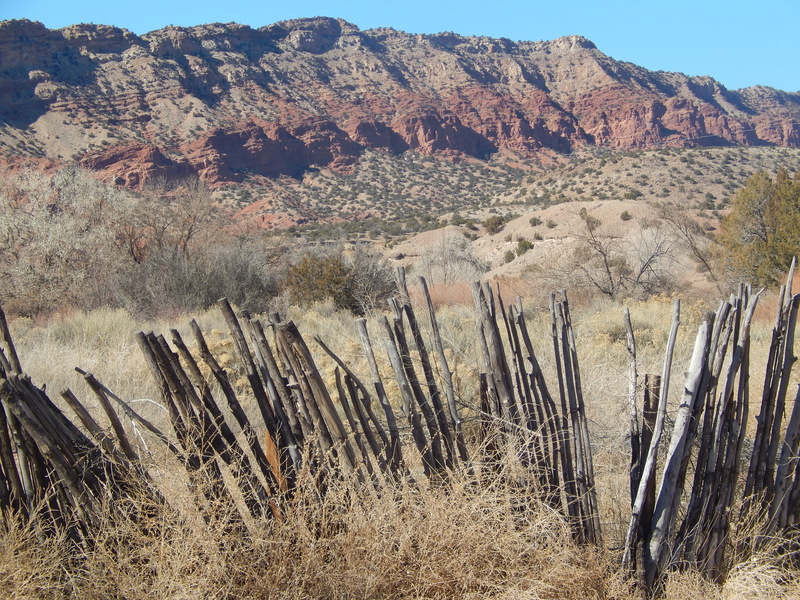 Jemez Pueblo is one of 19 remaining pueblo cultures in New Mexico. The Jemez people settled the are in the 13th century and by 1541, when the Spanish came, there were close to 30,000 inhabitants. In 1598, under the direction of Fr. 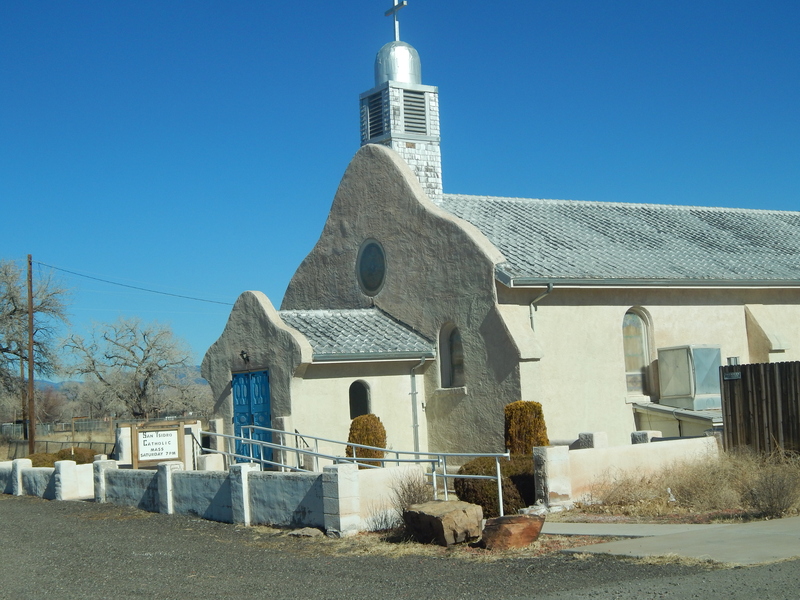 Alonzo de Lugo, the first Spanish church was built at Jemez, near the modern day location of the Jemez State Monument in Jemez Springs. 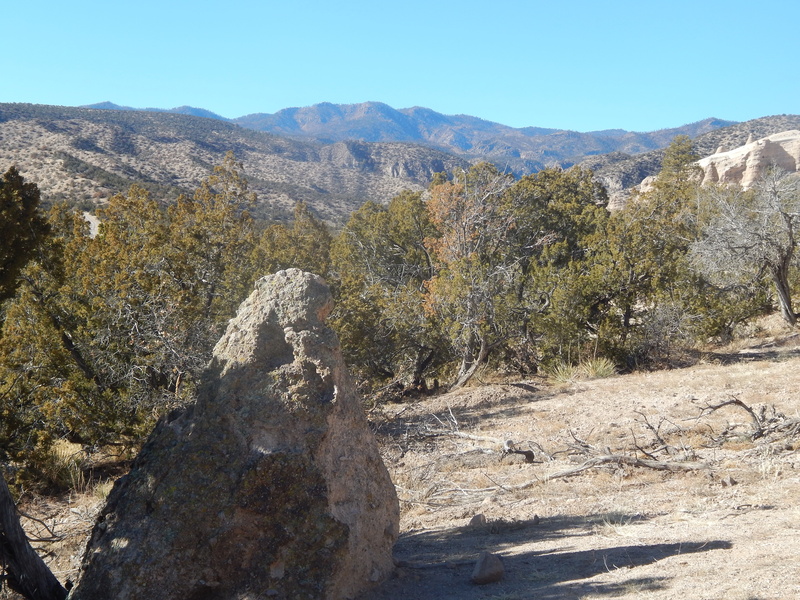 Today, most Jemez people live in the town of Walatowa off Hwy 4. Jemez is known for their arts and crafts, especially pottery. 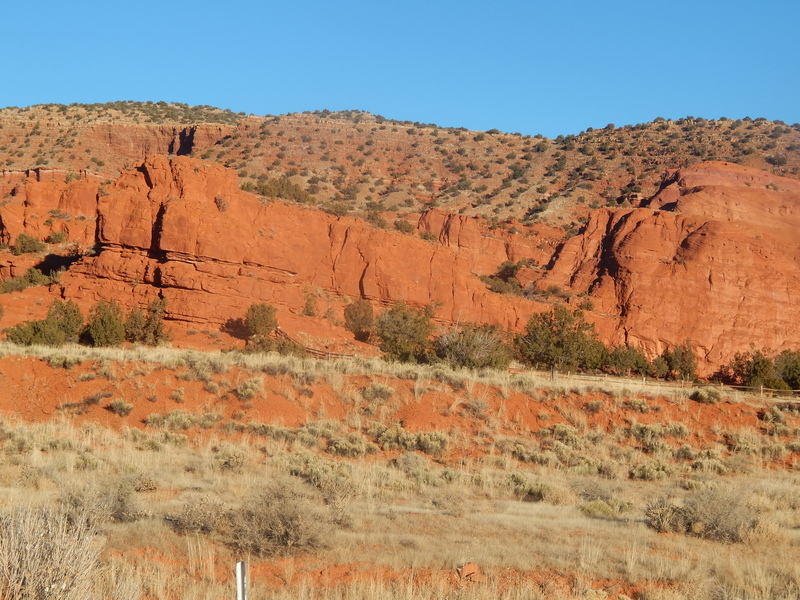 The red sandstone cliiffs are across from the pueblo and often bustle with tourists who stop to buy baked goods from one of the stands. 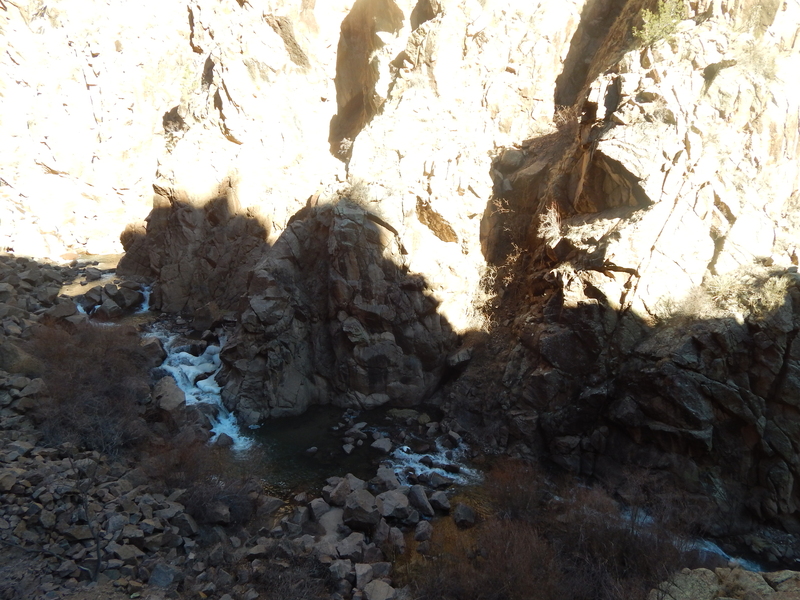 Just north of Jemez is the cut-off for Hwy 485. This highway winds up through the mountains on a road that starts off as a 2 lanes but ends up and a very narrow one lane. 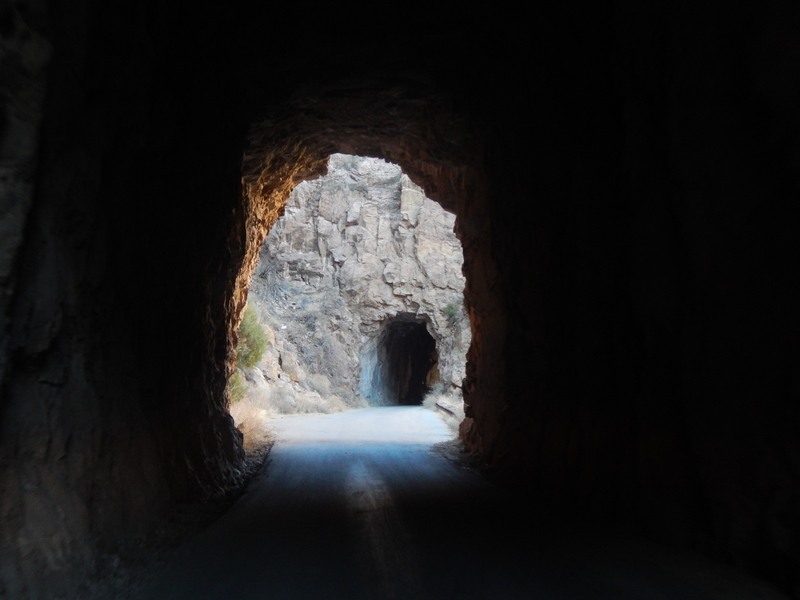 It goes through farms and rocks before reaching Gilman Tunnels and National Forest land. 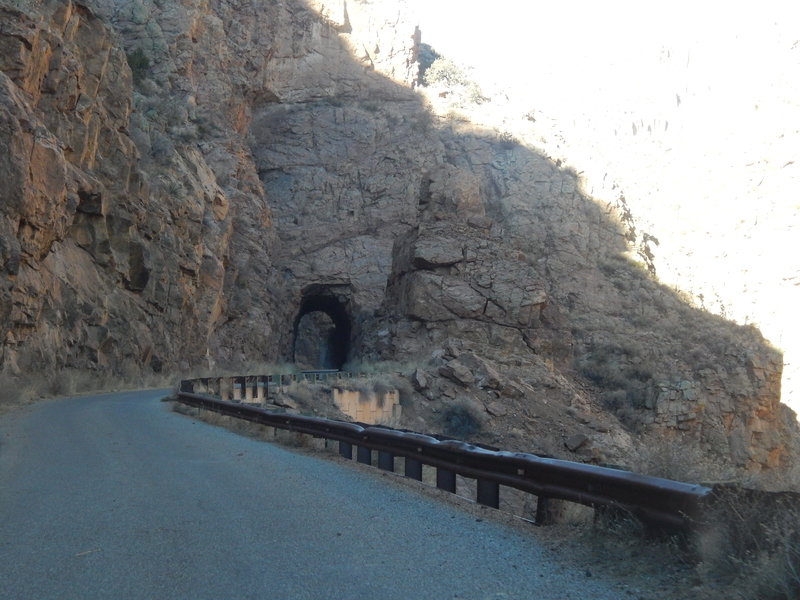 The Gilman Tunnels were built as part of a rail line that was used to bring out timber from the Jemez Mountains to the railhead in Bernalillo. In 1924, after a lot of legal wrangling, the rail line was built. When they got to the end of the Guadalupe Box Canyon, engineers decided to blast through the rock walls,creating two tunnels. When they were finished the 5/8ths mile stretch through the tunnels cost more than half of the cost of the line. Several disasters:engine explosions, the Stock Market Crash, and the movement of the logging camp spelled the end of the line for the rail line. In the late 40s, the railbed was converted to road bed to accommodate logging trucks. 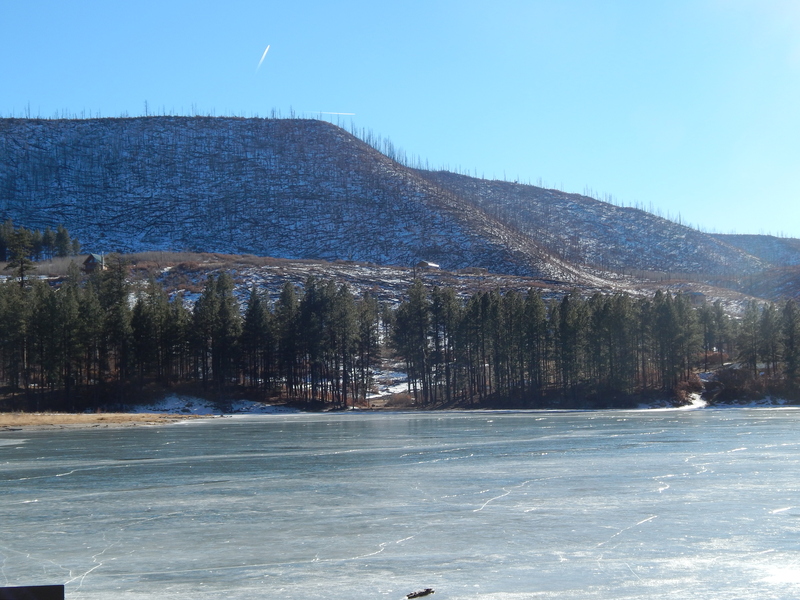 Eventually, when the logging in Jemez stopped, the roadway was set up for car traffic. The Gilman Tunnels have been used as a backdrop for western movies, such as 3:10 to Yuma and The Lone Ranger in recent years. There were a few people enjoying the beauty. The lake was frozen over. You could see burned trees up on the hillside showing just how close last year’s Thompson Ridge fire came to the campground. My favorite Fenton Lake story is from the very first camping trip I ever took up there. It was April, we were tent camping, and it was COLD! My son and one of his friends had their toy guns and were patrolling the river. In and out of the water until they got cold. Then they came back to camp and changed into dry clothes. And went back into the river. When they came back, there were no dry clothes to change into, so we bundled them up in blankets around the campfire. Crazy boys were back in the water before breakfast the next morning! 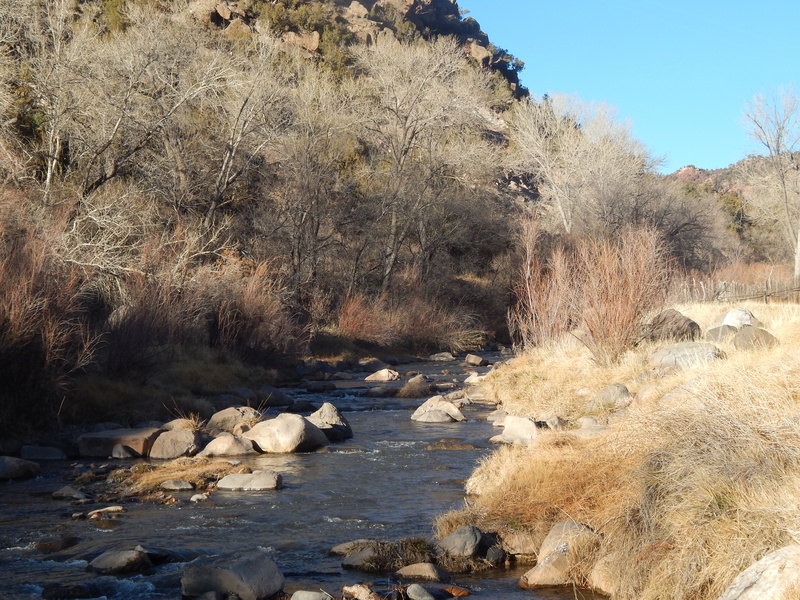 My final stop on the way back home was in Jemez Springs. They run a bathhouse and gift shop. I stopped and looked at the gift shop briefly and then walked down to the river. Beautiful trip. I came home refreshed and relaxed.